580 exceptions! Established 60 years ago when top hoteliers teamed up with talented chefs, Relais & Châteaux now sets the standard for excellence in hospitality and culinary arts. 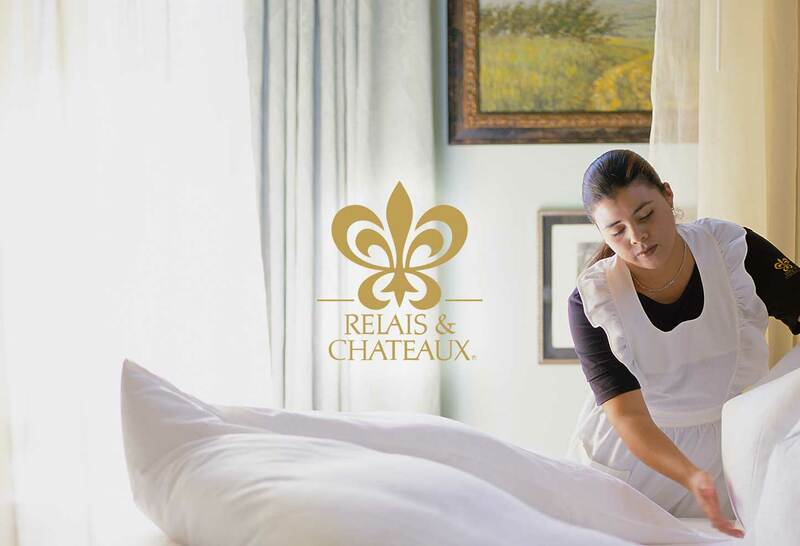 Relais & Châteaux is not a chain but an Association of 580 outstanding properties, with independent owners, Maîtres de Maison and chefs. These rare individuals open up whole new worlds in upscale hospitality. 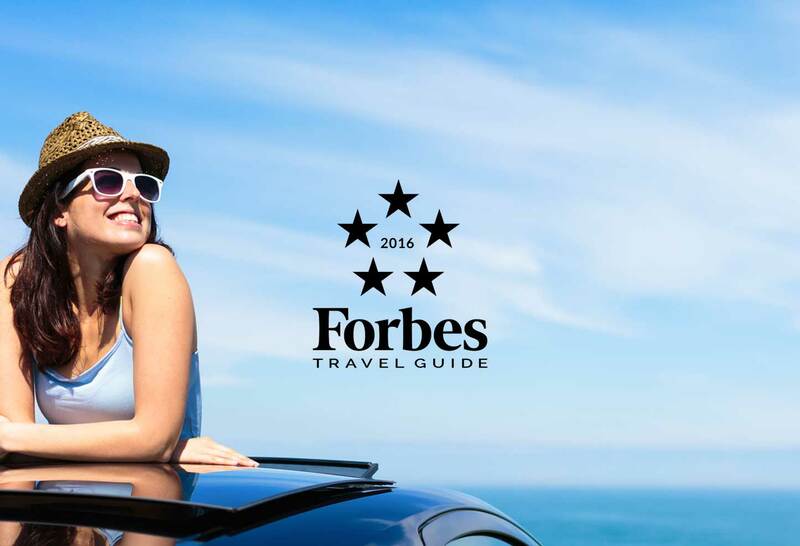 Forbes Travel Guide is the global authority on luxury travel. 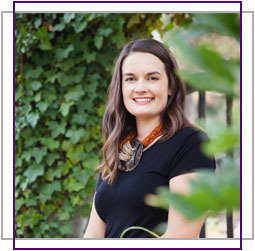 Our anonymous professional inspectors travel the world to assess hotels, restaurants and spas against up to 800 objective standards. Only the best properties in the world earn the coveted Forbes Travel Guide Five Star, Four Star and Recommended awards. 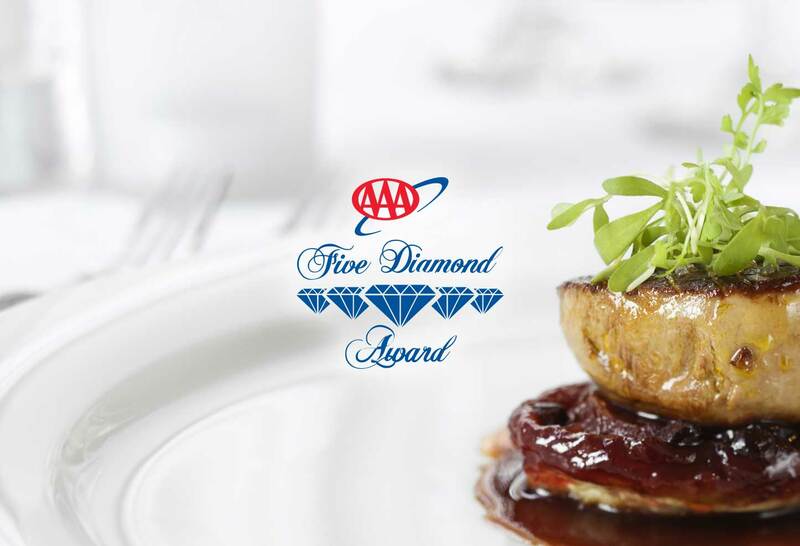 AAA Five Diamond Award is the highest level of the AAA Diamond Ratings System for restaurants and lodgings administered by AAA. Each year AAA reviews nearly 28,000 hotels including resorts, historic inns, B&Bs and more. Just 0.4 percent make the AAA Five Diamond list. A rating of One to Five Diamonds is assigned, based on lodging and restaurant published guidelines for facilities, amenities, and service.